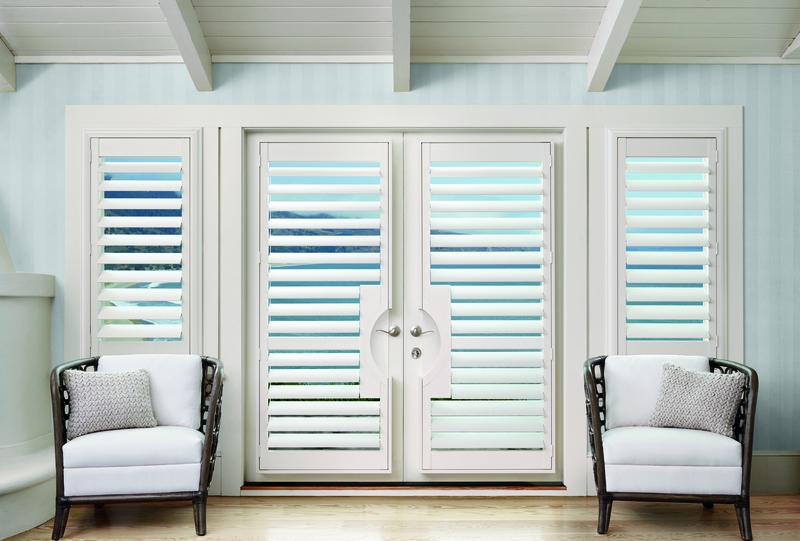 Shutters are great for controlling the amount of sunlight that enters a room. Made of wood or synthetic materials, they also provide privacy, protect against the weather and enhance the aesthetics of a room. 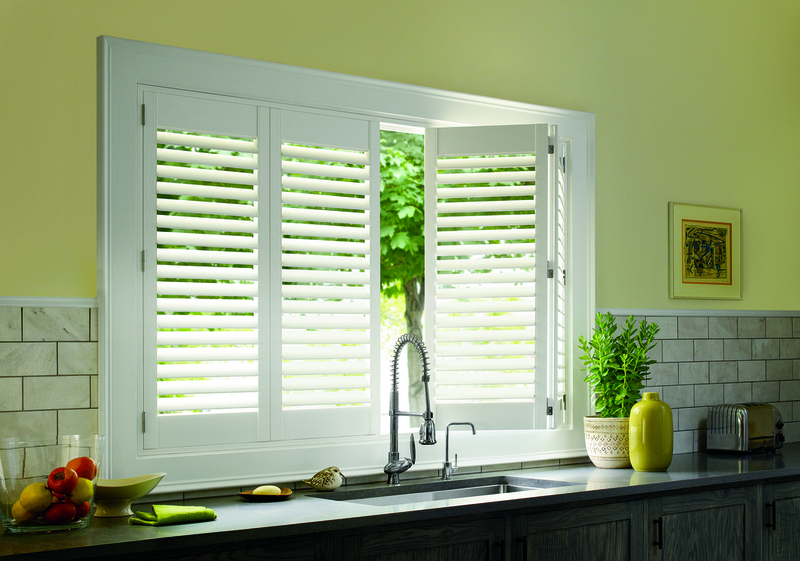 Shutters can be mounted to fit within the opening or overlap the opening. Operable louvered shutters (California or Plantation Shutters) have louvers or slats that rotate open and closed to control light, visibility and airflow.